Bio(Must be atleast 1 paragraph of 6 sentences): kazuya is a bright yet not a super smart person. 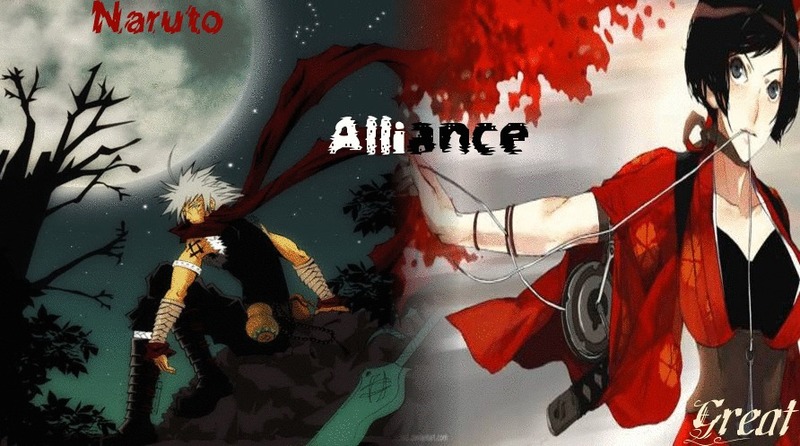 of his clan members he tends to works on creating jutsu. at the age of 18 he became a sage for monkeys. hes also some times called by his gran gran "monkey king" cuase he acts like a rere around her. she tends to beat him with her cane made od strone sturdy oak. he loves to try thinking up new jutsu. also with having sage chakra he tends to make some jutsu to strong for thoes in his clan with out it. has also a very skilled medical ninja. Village/orginiazgation: a small village hidden in bird contry. *eclair smiles as a lil school of children had come in fora bit of history on food an eclair love history an food an she named all the food named after people from history to the children that she had on her menu of foods. * alright get ready cuase i start now ^^. Fillet of Beef Prince Albert – Queen Victoria's Consort Prince Albert (1819–1861), also has an English white sauce, the Prince Albert Pea, and Prince Albert apple named for him, and probably Albert Pudding. Chicken à l'Albufera – Louis Gabriel Suchet (1770–1826), one of Napoleon's generals and marshal of France for a time, was named duc d'Albufera after a lake near Valencia, Spain, to mark his victory there during the Peninsular War. Famed 19th-century French chef Marie-Antoine Carême (Antonin Carême) created several dishes in the duke's honor, including duck, beef, and the sauce that accompanies this chicken. Fettuccine Alfredo – Alfredo di Lelio, an early-20th-century Italian chef who invented the dish for his wife in 1914–1920 at his Roman restaurant and popularized it among tourists. Alexandertorte – possibly Alexander I, the gourmet Russian tsar who employed Antonin Carême. Finland claims the creation, allegedly by Swiss pastry chefs in Helsinki in 1818, in anticipation of the tsar's visit there. Lobster Duke Alexis – the Russian Grand-Duke Alexis made a highly-publicized visit to the U.S. in 1871. A dinner for him at Delmonico's featured this, and was kept on the menu by chef Charles Ranhofer. Gâteau Alexandra – like her husband Edward VII, Alexandra of Denmark (1844–1925) was honored by an assortment of foods named after her when she was Princess of Wales and Queen. Besides this chocolate cake, there is consommé Alexandra, soup, sole, chicken quail, and various meat dishes. Consommé Princess Alice – this consommé with artichoke hearts and lettuce is named for Princess Alice (1883–1981), one of Queen Victoria's granddaughters. Amundsen's Dessert – Roald Amundsen (1872–1928), the great Norwegian polar explorer, was served this dish by Norwegian-American friends in Wisconsin not long before he died in an Arctic plane crash. Pommes Anna – the casserole of sliced potatoes cooked in butter was created and named by French chef Adolf Dugléré for the well-known 19th-century courtesan/actress Anna Deslions, who frequented Dugléré's Café Anglais. "Potatoes Annette" is a version of Potatoes Anna, with the potatoes julienned instead of in rounds. Oreiller de la Belle Aurore – Claudine-Aurore Récamier, the mother of Jean Anthelme Brillat-Savarin, has a lobster dish named after her, but it is this elaborate game pie which was one of her son's favorite dishes. The large square pie contains a variety of game birds and their livers, veal, pork, truffles, aspic, and much else, in puff pastry.